It’s been 2 months since the #Local Human Rights Index monitoring evaluation of the largest frontline city of Donetsk Oblast, Mariupol, which received overall high marks for its standard of living. One of the recommendations offered by the working group of the monitoring mission during public discussion and in their report was differentiation of the temporary housing fund to accommodate the actual numbers of people that need it. Indeed, a frontline city receives a large influx of those without a home, particularly refugees from the territories occupied by Russian mercenaries and those who suffered as a result of the hostilities. Indeed, for Mariupol, as a city located near the frontlines, the issue of temporary housing for those in need of it (in particular, for the numerous victims and those displaced from the combat zone) is especially relevant. With the support of the European Union, the first social hostel for IDPs was opened there in 2017, asking the minimum possible price for utilities. 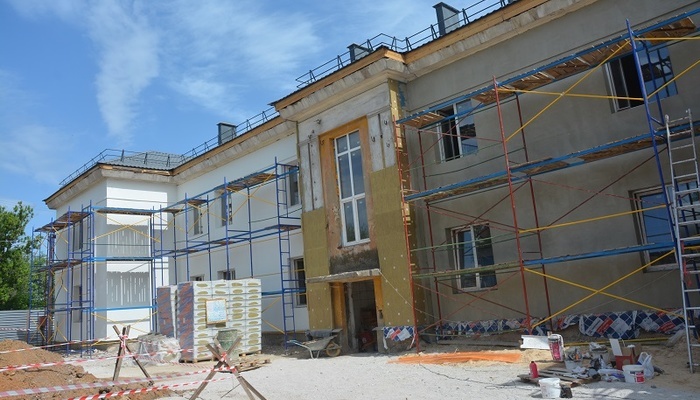 Co-financed 50/50 by the state and city budgets, conversion of non-residential buildings into social homes began along Krasnomayakska Street (Prymorskyi District) and Mendeleyev Street (Left-Bank District) in the autumn of 2017. At the time of the evaluation (14 March – 26 March 2018), renovation was only in its initial stages. Now, according to local authorities, 39 families will be able to move into new energy-efficient apartments as early as in June. 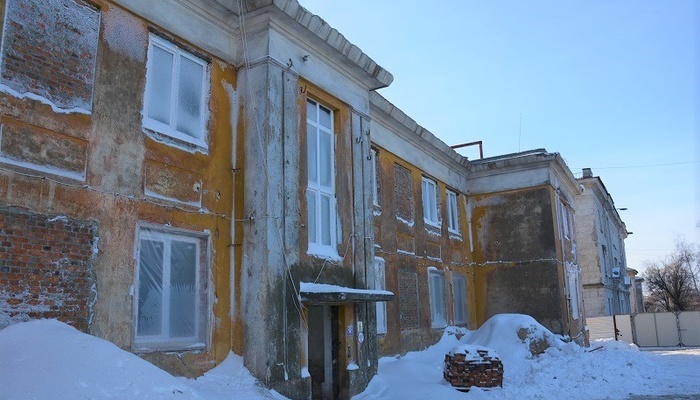 The total cost of the objects is UAH 35 million. In some places, only walls and parts of the foundation are left of their non-residential past. This is essentially construction of two new two-story buildings. The apartments will be granted to those residents who have been waiting for it for many years and to newcomers who are in need of a home. What’s more, this program is not yet over – such projects will continue in 2019. Of course, two new buildings allocated for social housing will not be able to eliminate the problem, but it is a step in the right direction if we are to provide homes to those who need it.